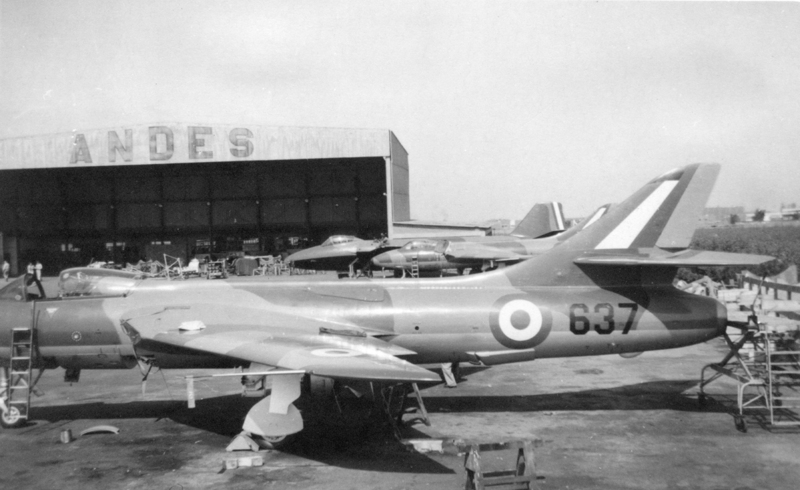 By late 1955 the first of the reconditioned ex-RAF Hunter F.4s purchased by Peru, designated Mk 52s, were ready to be delivered, so at the beginning of March 1956 I started preparing to depart for South America, where I was to oversee the assembly of the aircraft and train the pilots of the Peruvian Air Force to fly them. By mid-April I was ready to begin the Hunters’ test-flying programme. It was a critical moment. 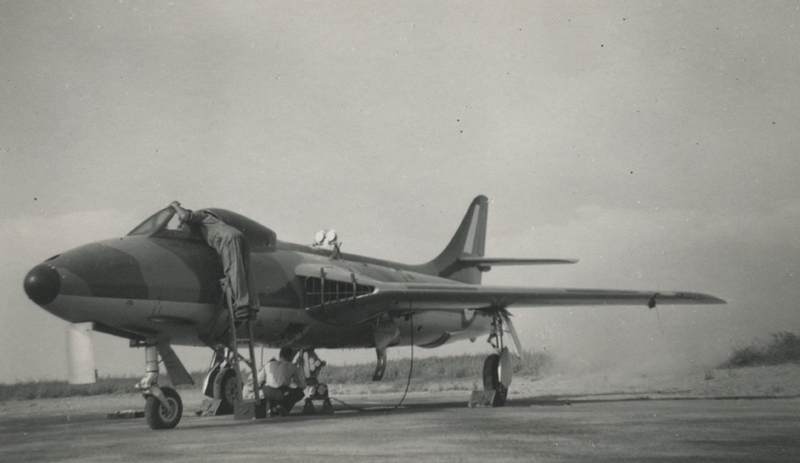 Limatambo was essentially a civil airport and the loose gravel surface of the runways was hardly ideal for jet aircraft, although its length of 2,000yd (6,000ft — 2,200m) was adequate. Both runways were flanked on either side with a flourishing cotton crop, and the undershoot and overshoot areas had their share of obstructions, including a 10ft (3m)-high brick wall at one end. I could afford to wait until the weather conditions were good to start the flying programme — which was just as well, as there were no navigation aids and no radar. 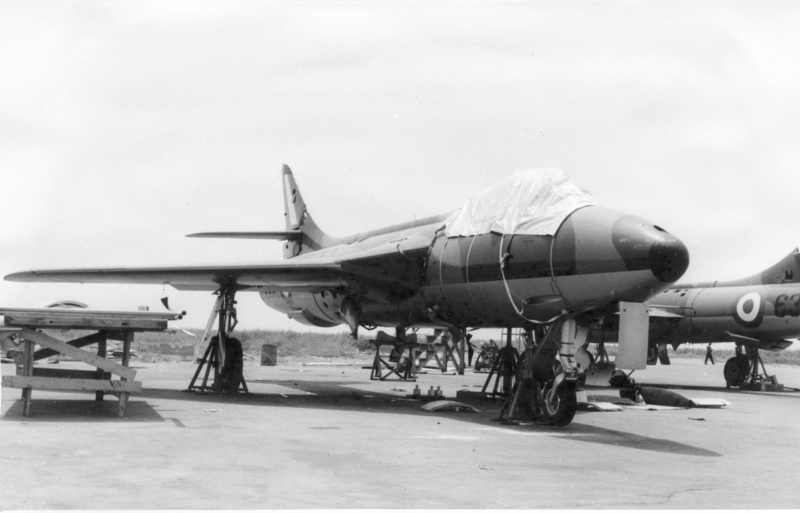 Eventually, on April 18, 1956, I made the first flight of the first of the 16 Hunter Mk 52s, from Limatambo airport. 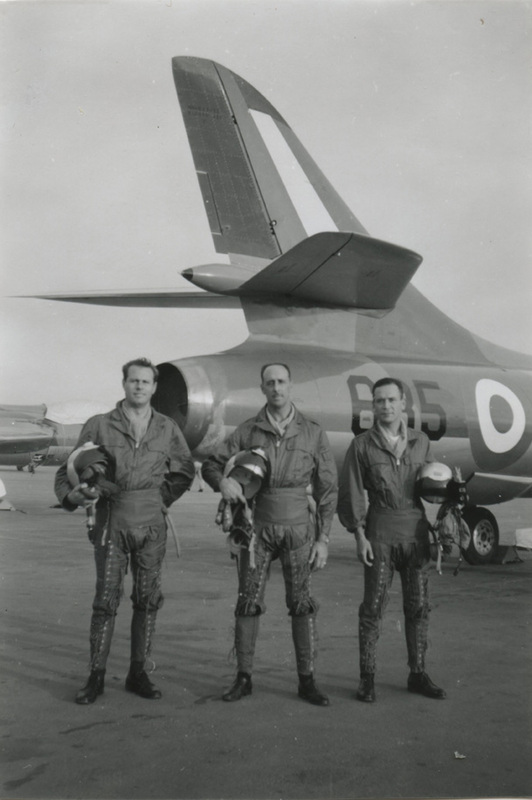 On May 22, Peruvian pilots made six flights in the new fighters, led by the Group Commander, Col Fernando Paraud, a likeable rogue who had previously flown a 20min sortie in a Hunter at Dunsfold. He and his colleagues, Mayor Leon Melgar and the Flight Commander and senior pilot, Capitán Alberto Thorndike, very soon completed the conversion course and later flew each aircraft on an official acceptance check. I had to do all the briefing; fortunately the standard of pilots, who were all trained in the USA, was high. 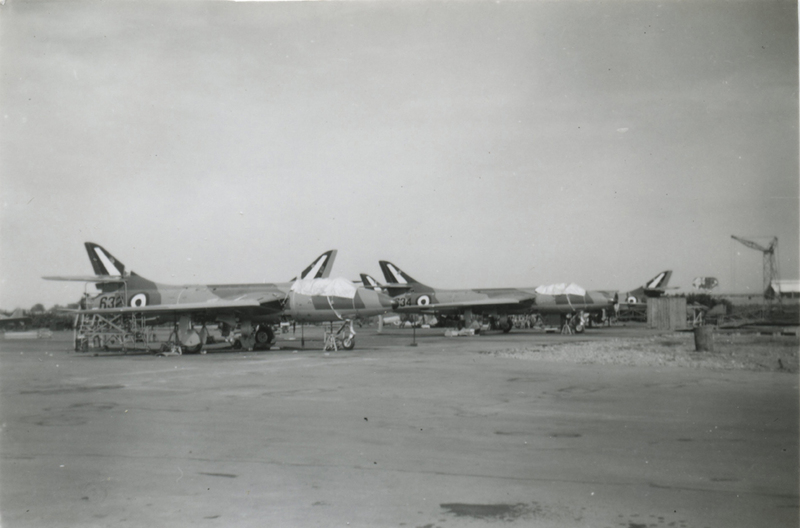 While supervising pilot conversion I continued to fly the aircraft after they were assembled. I did enjoy being let loose from the daily frustrations at Limatambo. 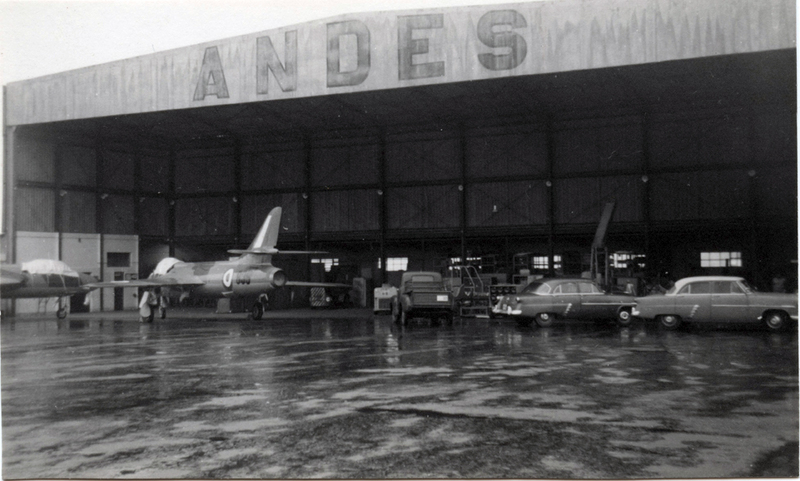 I had to take infinite care over the test flying; the luxuries at Dunsfold just did not exist in this fascinating environment. Usually I would climb to 50,000ft to the south, with the Andes to my left and the Pacific Ocean to the right, ending up overhead the settlement of Pisco. In the event of problems arising I had no emergency retreat, apart from returning to Limatambo. I usually took time off at the end of each test flight to fly out over the Andes, the massive mountains rising to 20,000ft. Unlike the Alps, the snow level was very high, so the mass of mountains appeared to be a variety of shades of brown rock stretching as far as the eye could see. Frequently I could see signs of human building in the most remote and inaccessible places — possibly Inca remains. For the full previously unpublished story, illustrated with the author’s photographs, see Hunters Over the Andes in Issue No 2 of The Aviation Historian — www.theaviationhistorian.com.